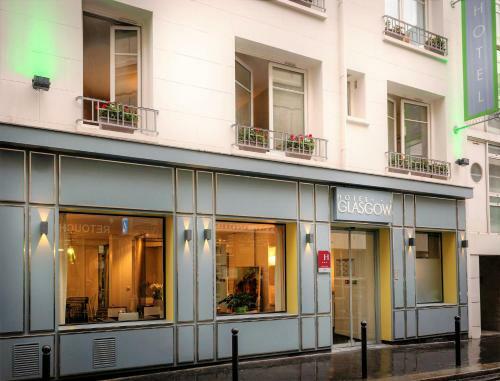 Situated in an exclusive area of Paris, the Glasgow Monceau offers comfort and excellent services in a sophisticated atmosphere. 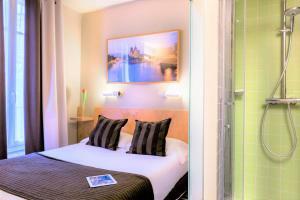 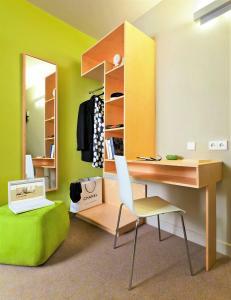 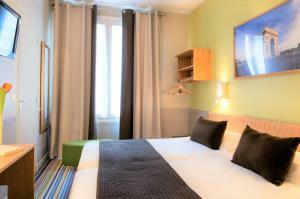 The colourful, air-conditioned rooms offer internet access, a safe and a flat-screen TV with cable channels. 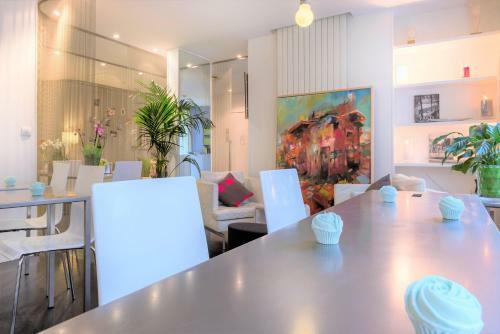 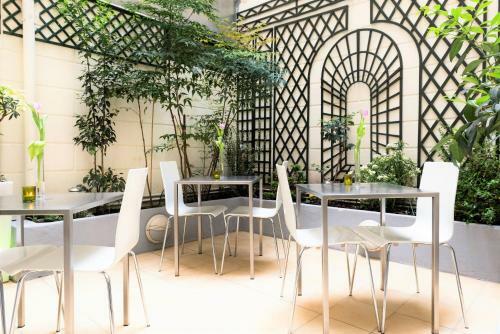 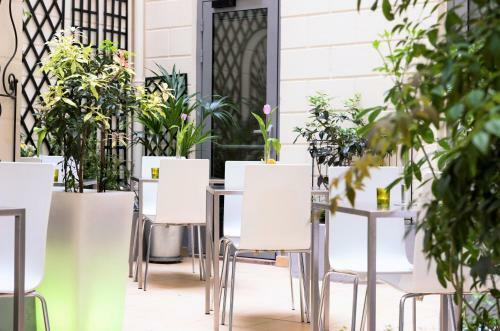 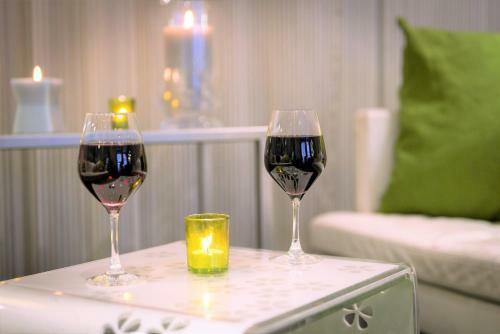 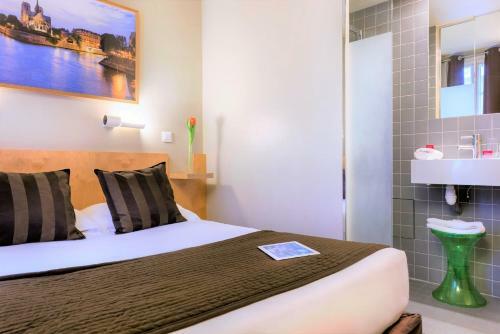 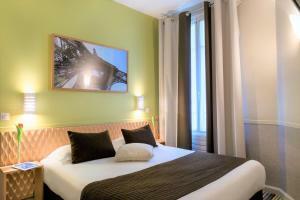 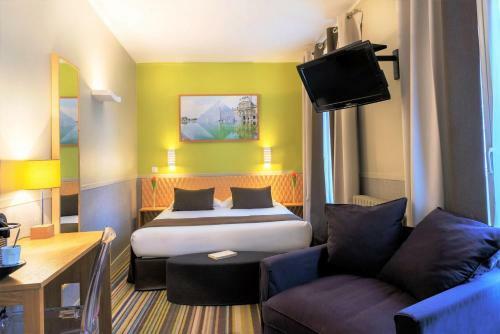 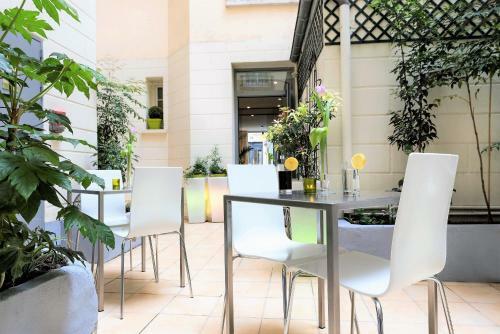 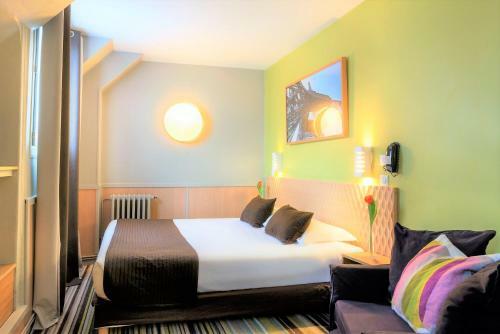 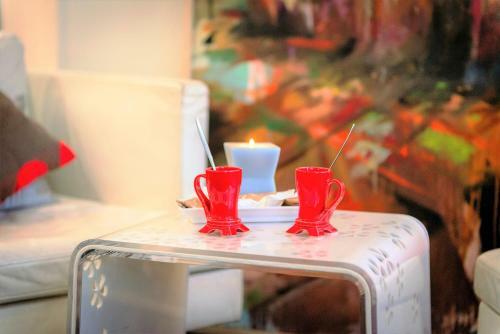 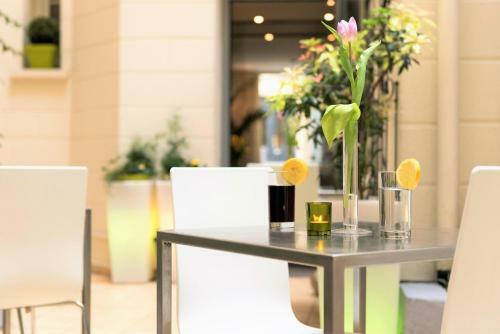 Located on a quiet street, the Glasgow Monceau is close to the Grands Magasins (main department stores), the Opera, the Champs Elysees, Montmartre and the splendid Park Monceau. 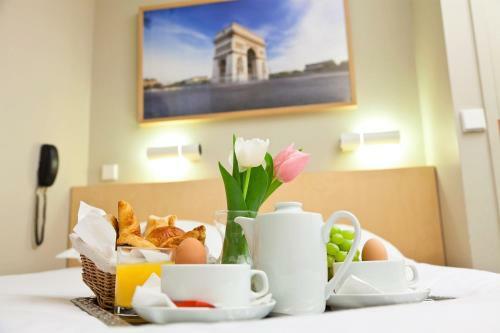 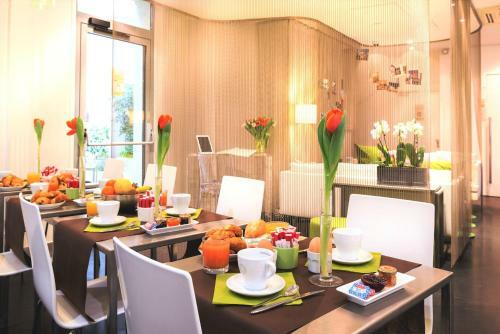 You can start your day with breakfast including fresh orange juice, homemade cakes and french toast. 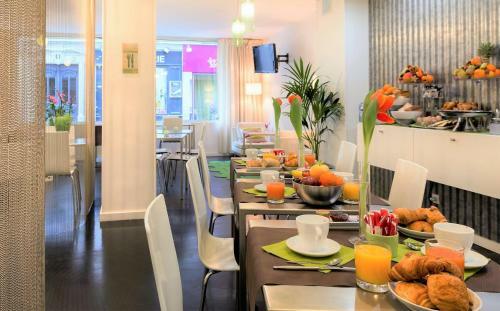 The hotel is surrounded by excellent restaurants and shops. 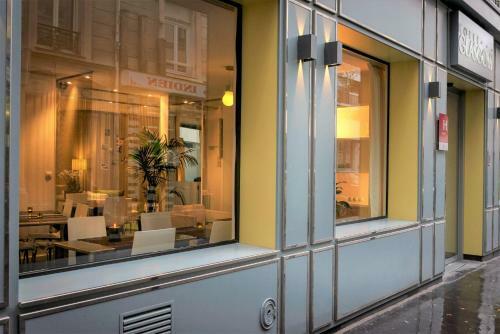 It is minutes away from a wonderful street market. 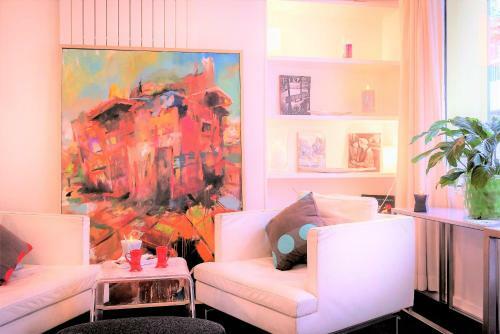 It is also within close proximity to the Metro and bus stations. 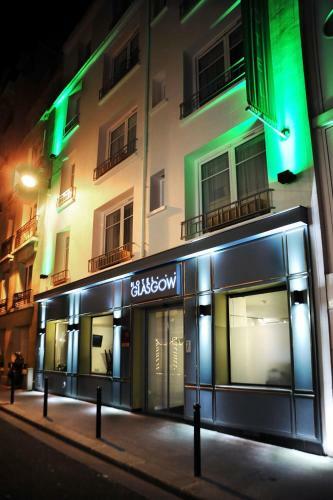 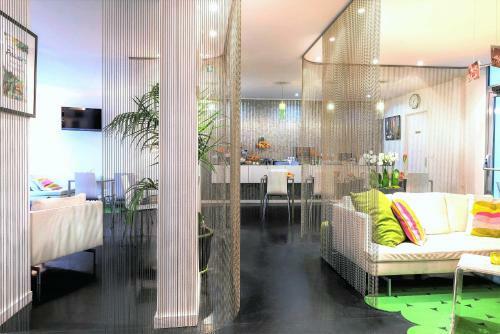 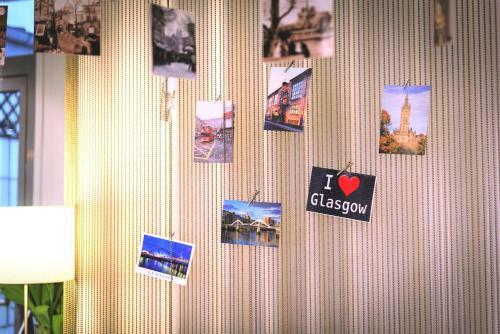 The multilingual staff at the Glasgow Monceau will be happy to help you organise your stay in Paris 24 hours a day. 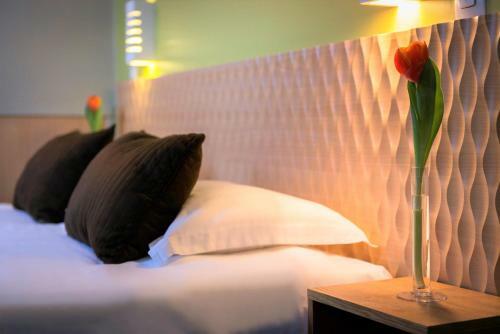 A shuttle service from the hotel to the airport is available at an extra cost. 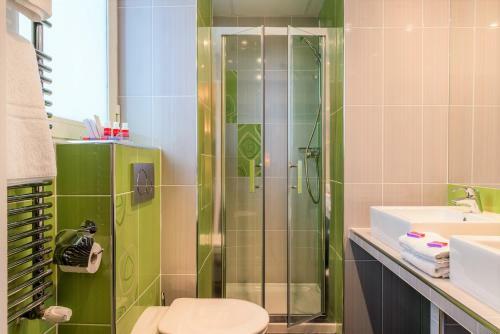 This smaller room features a private bathroom with a shower. 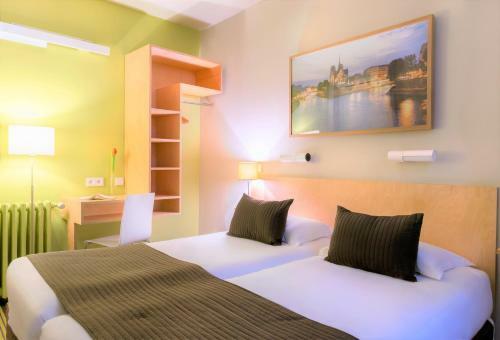 Rate: € 78.30 ... € 262.00; select dates below to get current rates. 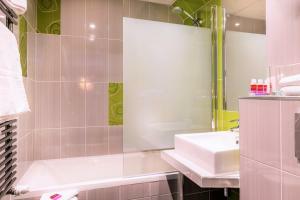 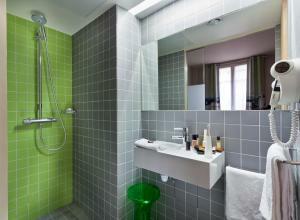 This room features a private bathroom with a shower or bathtub. 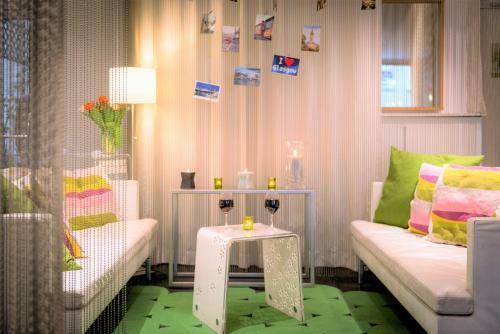 This more spacious room features a sofabed and it is located on one of the upper floors of the hotel. 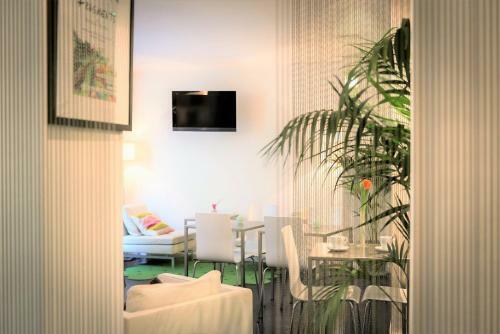 This quadruple room features air conditioning, satellite TV and patio.